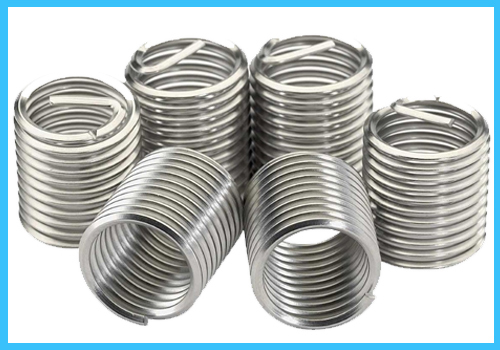 Thread inserts (recoil inserts) are the easy method for reparing damaged for repairing damaged threads, or creating stronger original threads in alloys and composit material in original equipment manufacture. 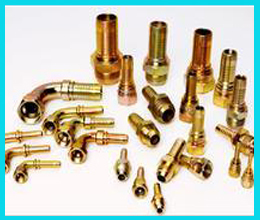 Engineering Tools, Precision Cutting Tools, Metal Cutting Tools, Carbide Tools, Hydraulic Pipe Fitting, Seamless Pipe Fitting, Heavy Spanner Wrench, Industrial Fasteners, Thread Inserts Coil, Industrial Bearings, Industrial Valves. 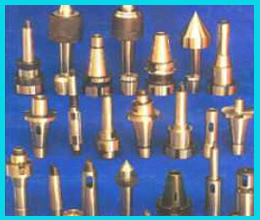 Incorporated in 1991, Royal Tools is the name which is reckoned among the prestigious traders, exporter and stockist of an assortment of products such as different types of Engineering Tools, Precision Cutting Tools, Metal Cutting Tools, Carbide Tools, Hydraulic Pipe Fitting, Seamless Pipe Fitting, Heavy Spanner Wrench, Industrial Fasteners, Thread Inserts Coil, Industrial Bearings, Industrial Valves and Oks Lubricants. 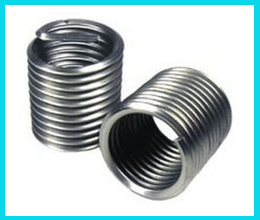 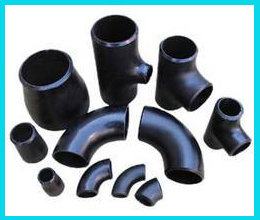 We procure these products from trustworthy vendors, who follow international quality standards. 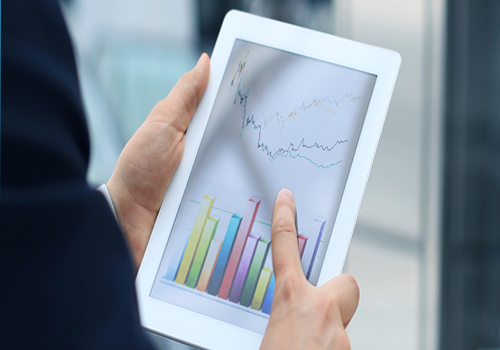 We stay abreast with the innovative technological developments and integrate them into our working system at regular intervals of time. 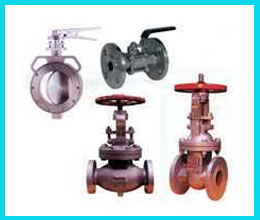 Adoption of stringent quality norms, allow us to offer quality only to our clients. 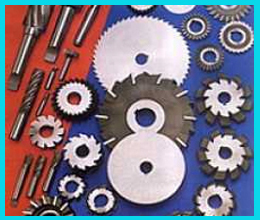 Under the profound ownership of Mr. Sandeep Shah, the company has acquired the membership of The Engineering and Industrial Store Merchants Association. 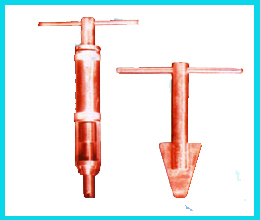 Flame Gouging, Cylinder Pressure Regulators. 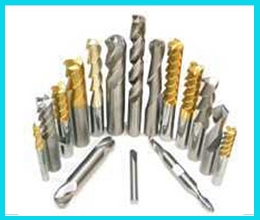 The spectrum of metal cutting tools available with us is globally known for their lower rate of wear and tear. 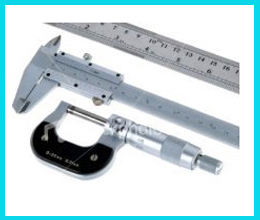 We carry a wide range of precision tools that are immensely used for cutting purpose in various industries. 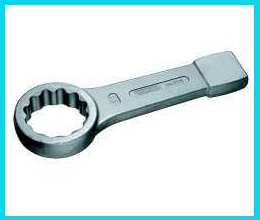 Leveraging on our vast industrial experience, we offer quality tested heavy spanner wrench to our clients. 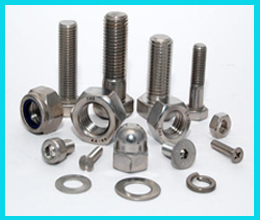 We fulfill the varied demands of our clients, by providing different types of hardware engineering tools. 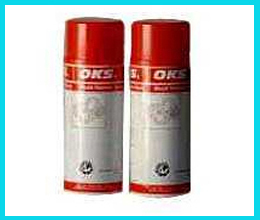 We strive to maintain the quality standards set by our products in the domestic and global arena.